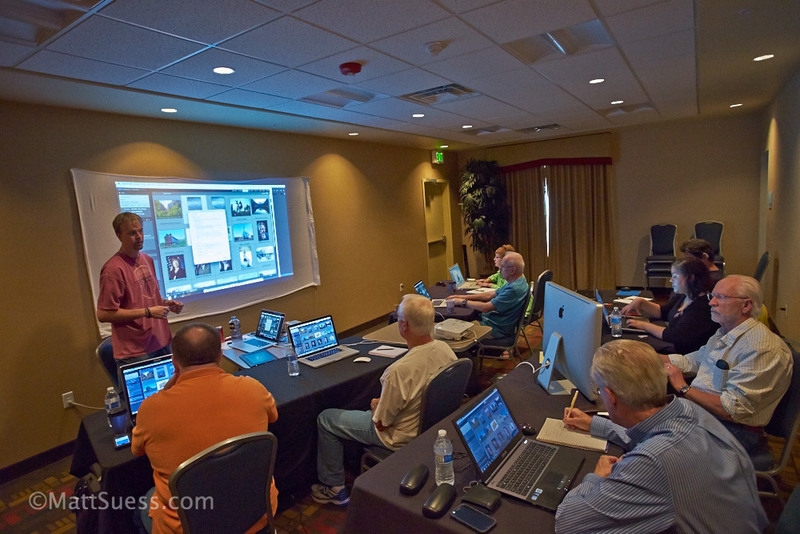 What a great class and group of students Christine Hauber and I had this past weekend when we taught Perfect Photo Suite 8 from onOne Software during our Creative Photography Classroom Workshop in North Phoenix. 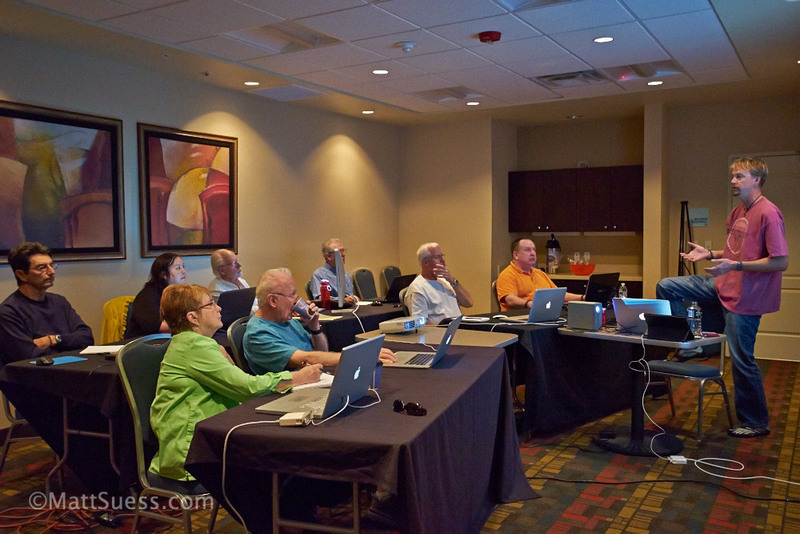 Over the course of 2 days I taught the most important functions and features of Perfect Photo Suite 8. 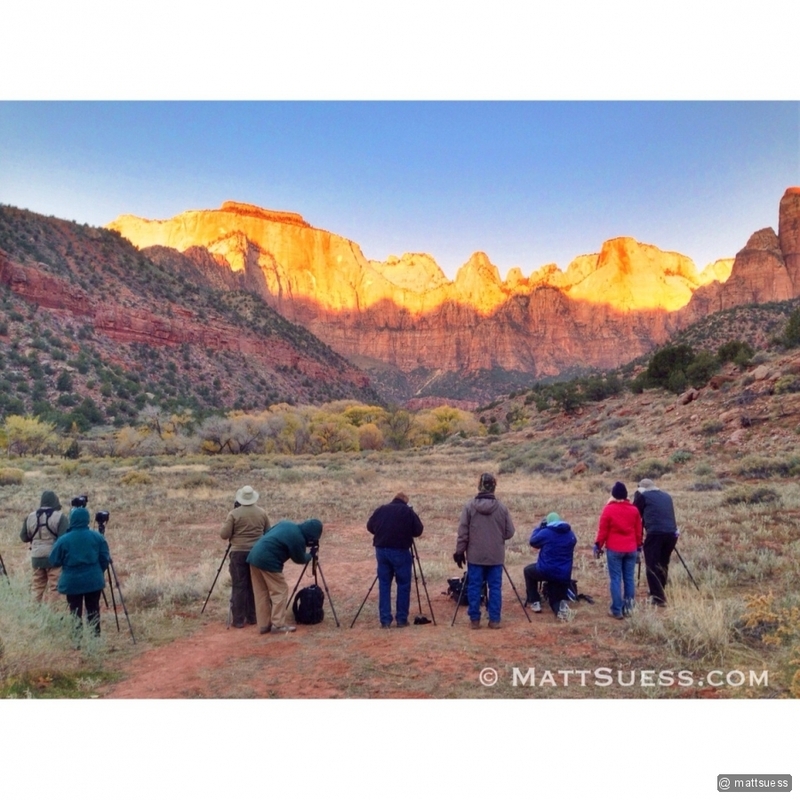 Students were given a selection of my photos to work on and follow along in the class. I gave examples on how to use each of the modules in PPS8 while Christine walked around helping the students and answering questions. 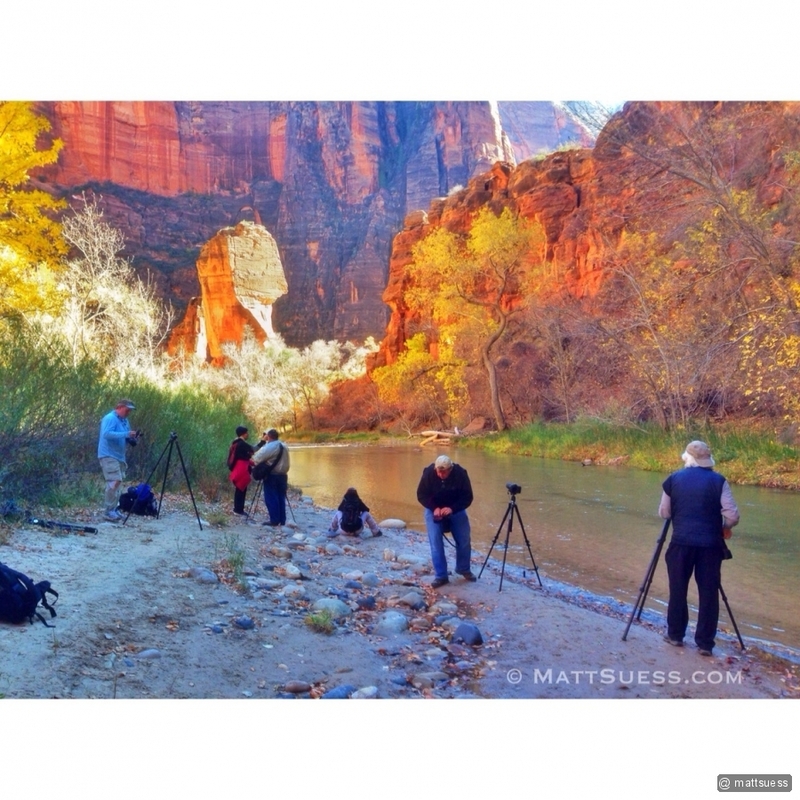 A bunch of time was set aside for one-on-one instruction from us both as students worked on enhancing their own photos.